Classroom Recorder Soprano 3 Piece English A503B. 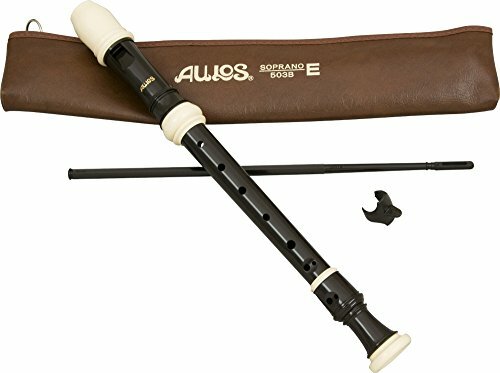 Aulos recorders are a great value instrument; with excellent intonation and ease of playing in all registers, these recorders are excellent for students in the classroom or ensemble setting. Beautiful wood grain finish, available in a variety of pitch orientations. If you have any questions about this product by Aulos, contact us by completing and submitting the form below. If you are looking for a specif part number, please include it with your message.